Lots to see in Lakewood this Weekend!!! Before going into real estate in 2001, I worked in the medical field. Found it very rewarding helping others and decided to make a switch and help those, who want to achieve the "American Dream". As a homeowner, I know the importance of home ownership and nothing gives me more pleasure than to place those keys into the hands of a new homeowner. 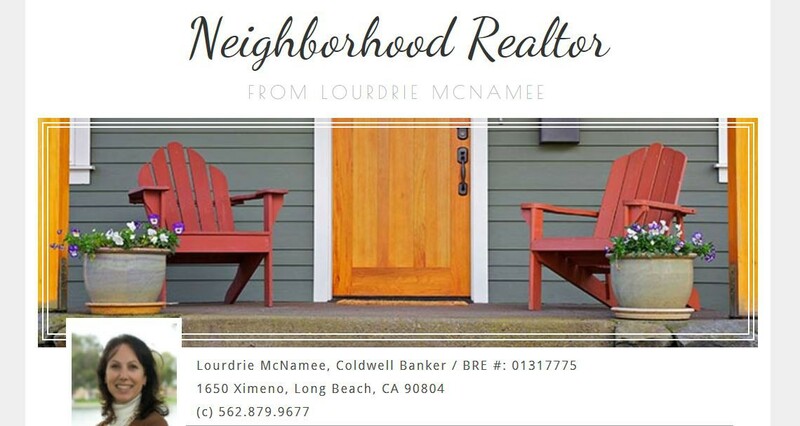 I look forward to helping you, with all your real estate needs. ‹ Should I Wait Until Next Year? Or Buy Now? Is it Time to do some Replacing? Buying a Home in 2018? Rising Prices are Good for You!